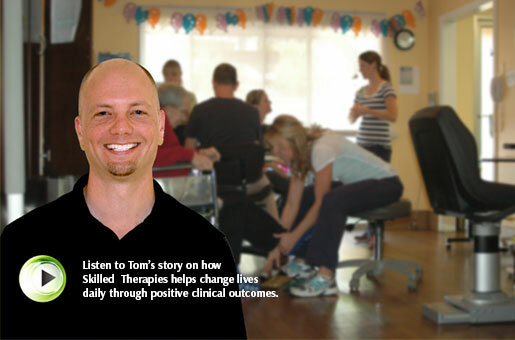 A licensed and/or certified therapist includes Physical Therapist. A therapist must demonstrate effective communication and organizational skills. They will prove competency in the provision of therapy services in accordance with acceptable standards of practice. This is a Category I job classification per OSHA standards. This employee will have occupational exposure to blood borne pathogens. Duties and responsibilities of the employee are governed by licensure regulations and practice acts of the state in which they are employed.